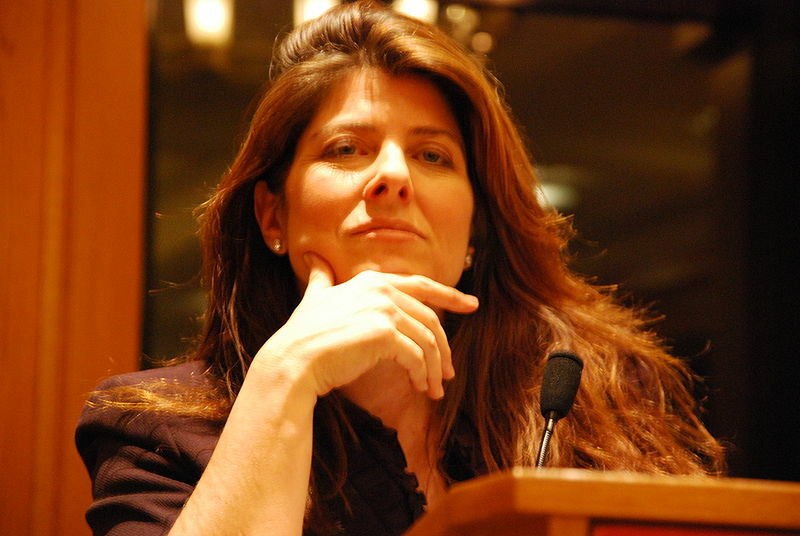 Professors blogg: Naomi Wolf: "What the Occupy movement must learn from Sundance"
Naomi Wolf: "What the Occupy movement must learn from Sundance"
We publicize here a new article by columnist Naomi Wolf, American feminist and writer, spokesperson of the third wave of the feminist movement. Naomi continues in her piece "What the Occupy movement must learn from Sundance" her analyses on the Occupy movement and other political issues highly relevant to the Human Rights struggle. Even other published work on the Occupy movement theme has been prerviously linked in these columns. The Occupy movement has emerged, as one of the new social forces - armed with a distinct liberationist political philosophy – and in which the WikiLeaks struggle for transparency (In the context of Cyber-media and communication in conjunction with a re-emerging questioning for democratic rule, across borders) has pivotal influence. The question is now to which extent the Occupy movement will now be converting into a political force, able to demand and achieve social changes of structural calibre.